The Best in Vinyl Flooring by Floortiqué. A blend of style and functionality. Our luxury vinyl flooring is an ideal alternative if you’re inspired by nature and looking for a premium quality yet low maintenance floor. Colonia is a collection of luxury vinyl tiles, replicating the natural beauty of wood, designed for use in residential interiors. The tiles are 2mm thick with a 0.2mm wear layer making them ideal for use in the home in living rooms, kitchens, bathrooms, bedrooms, dining rooms, entrance halls and conservatories. 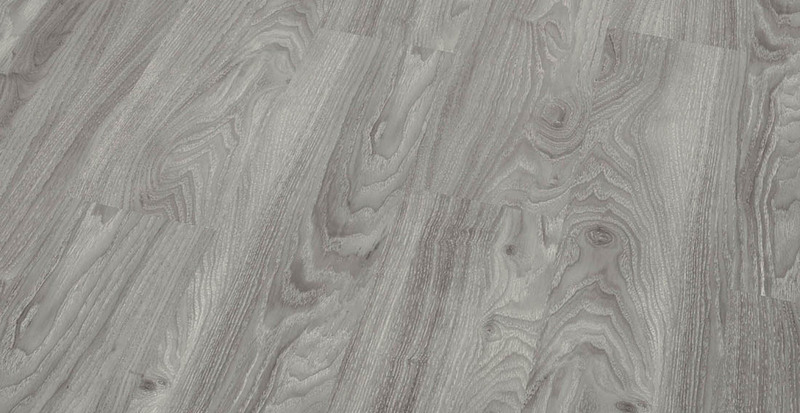 Camaro is a versatile, practical and hardwearing range of vinyl tile flooring with soft even grain texture. It is suitable for both residential and light commercial applications. The tiles are 2mm thick with a 0.3mm wear layer making them very resiliant , long lasting and a cost effective solution to your flooring needs. 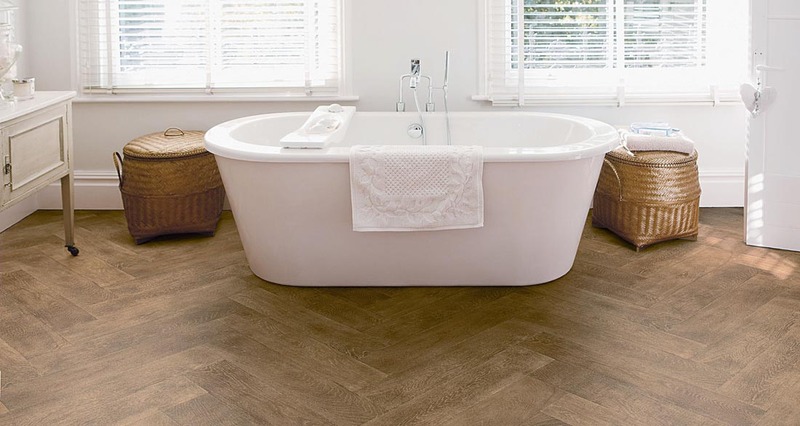 Provence by Oibá is a versatile, practical and hardwearing range of vinyl tile flooring with soft even grain texture. It is suitable for both residential and light commercial applications. The tiles are 2.5mm thick with a 0.55mm wear layer making them a very resiliant , and long lasting solution to your flooring needs. Bevelline by Polyflor Bevel Line is a collection of bevel edged luxury vinyl tiles, replicating the natural beauty of wood, designed for use in heavy commercial areas. Polyflor Bevel Line PUR is suitable for heavy commercial use in corridors, shops, department stores, classrooms, lecture theatres, multi-purpose halls, open-plan offices and other areas with heavy traffic. Camaro loc PU is a versatile, practical and hardwearing range of vinyl tile flooring from Polyflor. It is suitable for both residential and light commmercial applications. The tiles are 5mm thick with a 0.55mm wear layer making them very resiliant , long lasting and a cost effective solution to your flooring needs. But better than that, they have a unique click system and do not require glueing down.